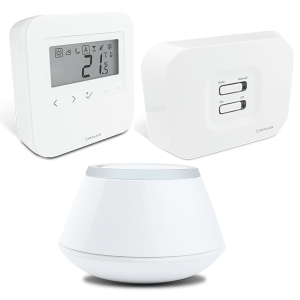 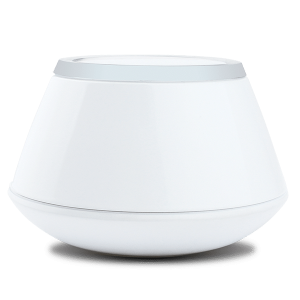 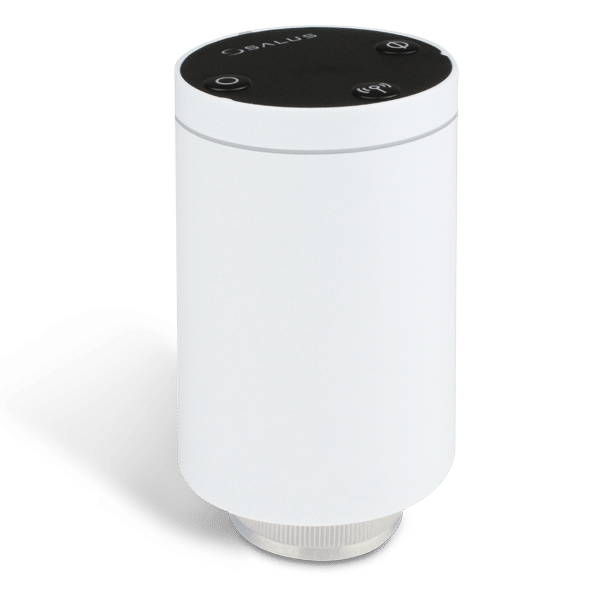 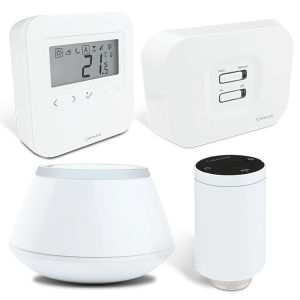 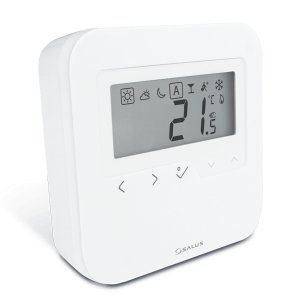 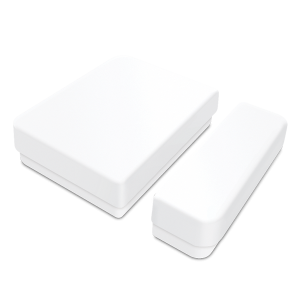 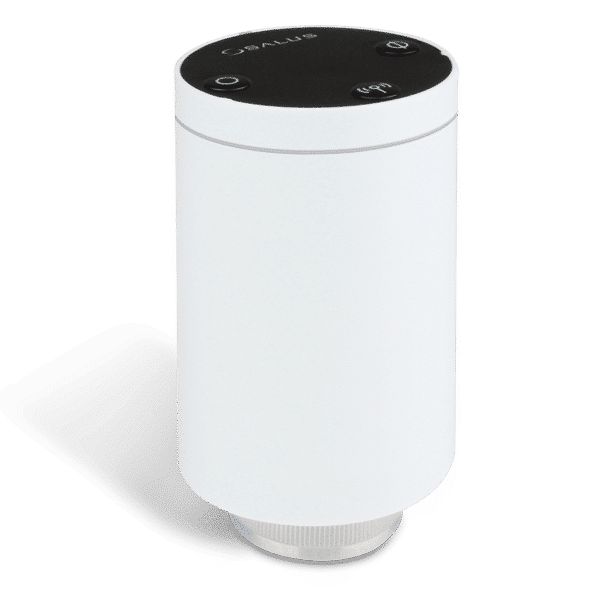 The TRV10RFM is a battery-powered, mini-size thermostatic radiator valve (TRV) controller using ZigBee wireless communication. 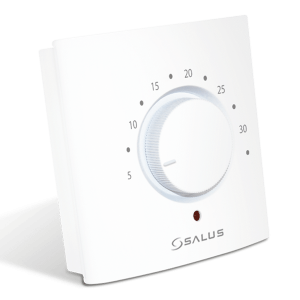 Simply replace the existing, passive head on the standard valve with the TRV10RFM. 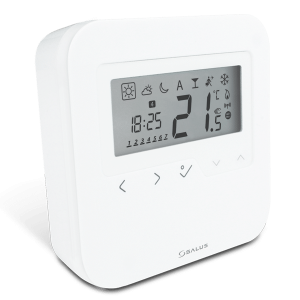 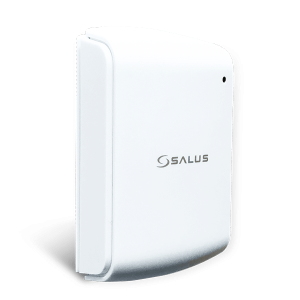 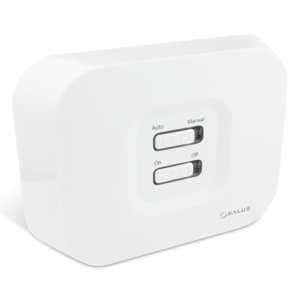 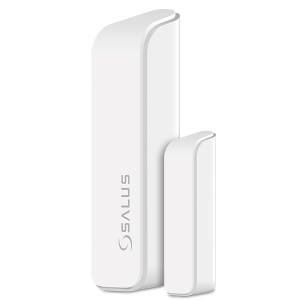 You can connect up to 6 TRV’s to one HTRS-RF(30) thermostat used with the SALUS Smart Home gateway.